bluemooze, andybeau and Spitfire like this. I don't know what it is (something between my browser and where you link to images from I guess), but in every thread you start, I see no images. I just get one half of a blank IMG tag. How odd, I see all images just fine. Have you tried opening them on a separate tab, or perhaps viewing the threads using a different browser? Opening in a different tab does nothing. I tried with Internet Explorer and see the images. But they don't show in Firefox, which is what I normally use. I tried reloading the page with uBlock Origina (ad-blocker) disabled and that did nothing. Are you always linking to images from one site that maybe Firefox isn't liking? Those images come from official Twitter accounts. I can see them on my cell phone and also when I use Firefox and Chrome on my PC. If you can see them on Internet Explorer, perhaps it has something to do with your version of Firefox? Have you tried opening the thread with Chrome? 5th-beatle and Wounded Land like this. Anyone (and their dog) from Atlanta would like to be in the film? 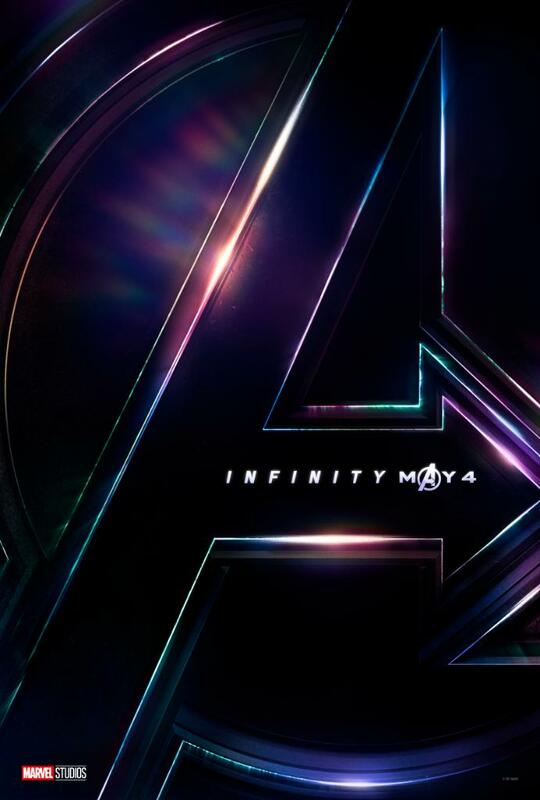 Is Hela in Avengers: Infinity War? How much did they have to spend on salaries for all these actors, let alone everything else the movie would cost? There's been talk of the combined budget for both parts of Avengers: Infinity War reaching the $1b mark, with $200m of this going to a certain Iron Man and the same amount again being split between the other main cast members! Is The Avengers 4 & Avengers: Infinity War Budget Really $1 Billion? One of the big factors on these huge mega blockbuster films is the salaries of the big stars. 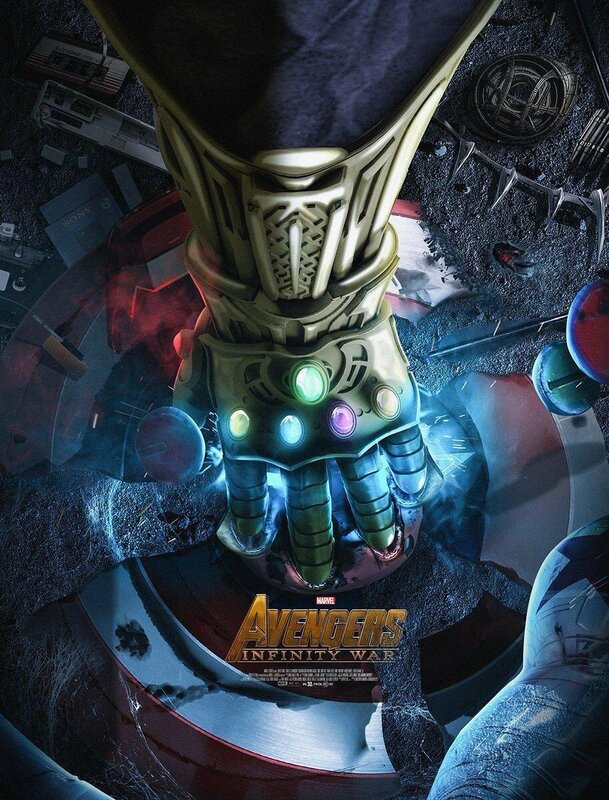 The Avengers cast includes the world’s highest-paid actor, Robert Downey Jr., who received an estimated $20 million upfront for Age of Ultron, and $40 million for Captain America: Civil War, but there have been newspaper reports that Downey is making around $200 million for both of the upcoming Avengers films. Of course, that report was never substantiated, as most of these estimated production budgets are never confirmed by the studios until reporting losses, and even then studio accounting is notoriously dubious. There is no way he's getting a fifth of the budget. That would be insane and also create a lot of bad feeling amongst the rest of the cast. There may be some complicated contract where he gets a % of total profits including things like toys and other merchandise that could 'reach' 200m at a max maybe. Any word on what part HE'S playing? This will be the "It's A Mad, Mad, Mad, Mad World" of 'comic-book' movies!!! Stormrider77 and dkmonroe like this. Who'd have thought even ten years ago that Robert Downey Jr. would be the world's highest paid actor? That kinda blows my mind. ssmith3046, ShardEnder, Jeff Kent and 1 other person like this. I hope Dinklage is replacing Ruffalo as The Hulk because that would be funny. Zoot Marimba, Juan Matus and vince like this. The trailer, surprisingly, didn't do much for me, but I'm still excited for this and will be there opening night. This is going to be epic and i predict that this will make more than DC justice league in the box office. That's not really a prediction, it's stating the obvious! Zoot Marimba, Stormrider77, yamfox and 3 others like this. I was being sarcastic. Of course infinity war is going to blow Justice League out of the water. Every DC movie that have been released thus far haven't been able to compete with MCU movies. All I hear is, "A lot of people enjoy something, so I hope it fails."